Bullsbrook Anzac Day Service 2019 : Commences 5.45am with a street march followed by 6am Dawn Service at Bullsbrook RSL, Hurd Road Bullsbrook. Gunfire breakfast at 6.30am. All welcome. BRRA acknowledges the Whadjuk (Noongar) people, who are the traditional custodians of this country. We pay respect to their culture, history and their elders past, present and emerging. 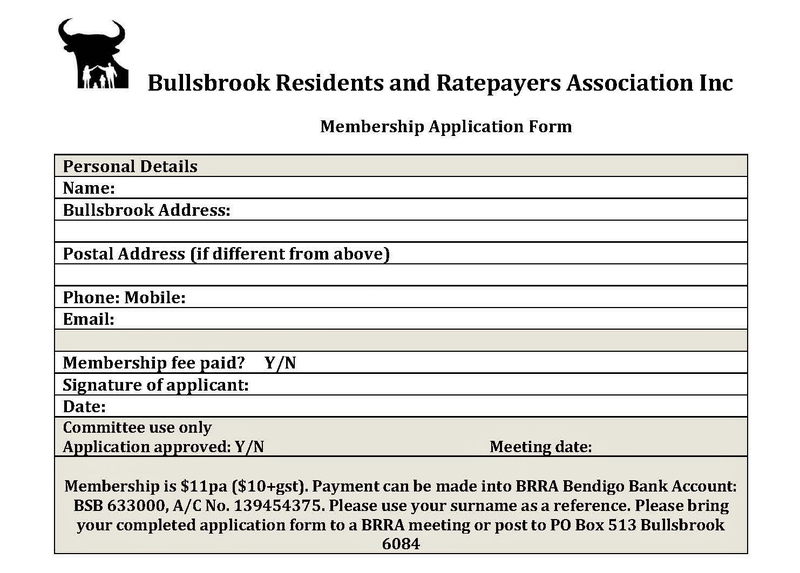 Bullsbrook Residents and Ratepayers Association Inc (BRRA) is a group of people who are passionate about the Bullsbrook District. Make representation to all levels of government on issues affecting the Bullsbrook Community and its land. Promote the interests of residents and ratepayers of the Bullsbrook community. Operate as a not-for-profit organisation. Bring about civic improvements in the Bullsbrook district. Individual Membership of the Association is open to any person over the age of 18 years who is a resident and/or ratepayer in the Bullsbrook district. Affiliate Membership is open to any person, or any organisation who as a group, agree with the aims of the Association, but who do not qualify for individual membership. Affiliate Membership confers the normal rights of membership but does not include voting rights. 2018/19 BRRA membership is due NOW. Click here for payment options. Who are the current committee members? Committee: Noelene Sharman, Richard Janes, Lisa Vella, Lynn Kirkby, Paul Noone, Allan Amor. Please contact Matthew Hunt to make an appointment. Contact your local local, state and federal government representatives. The Ethel Warren Bullsbrook Community Centre celebrated its first birthday. 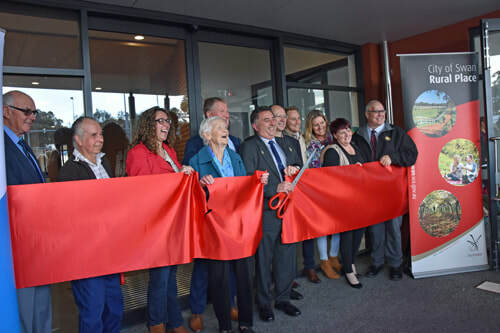 The Building was officially opened on September 2, 2017 by the Mayor of the City of Swan.